Veimart | Welcome to the Rakenna & Remontoi expo! Participate at our booth to win one of two sauna pail sets! Welcome to the Rakenna & Remontoi expo! Participate at our booth to win one of two sauna pail sets! 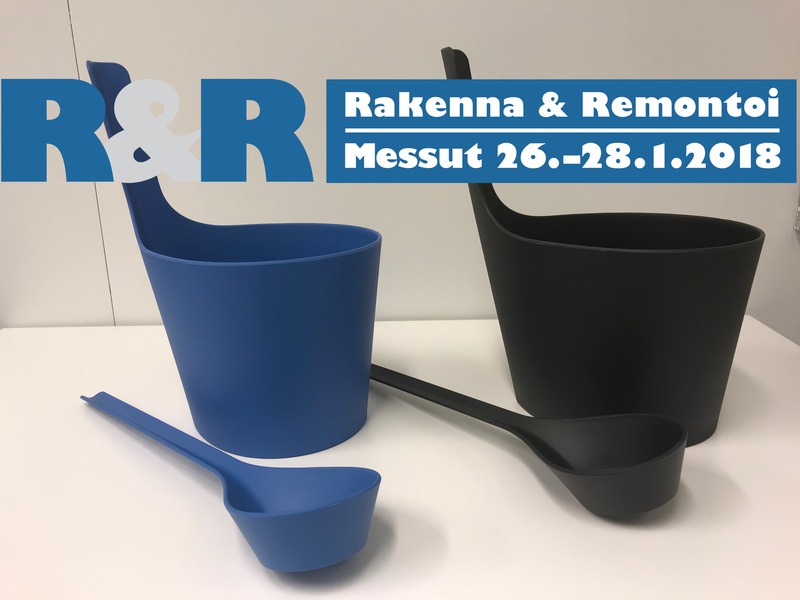 Come and see the Veimart leak guard at the Rakenna & Remontoi expo in Vantaa from 26 to 28 January 2018! Location: Myyrmäki expo centre, booth 26 C (shared with Saunatohtori). Our experts will be on hand to demonstrate our products and suggest the optimal leak guard solution for you. We will be raffling off two eco-friendly Pisara biocomposite sauna pail sets - genuine Finnish design!